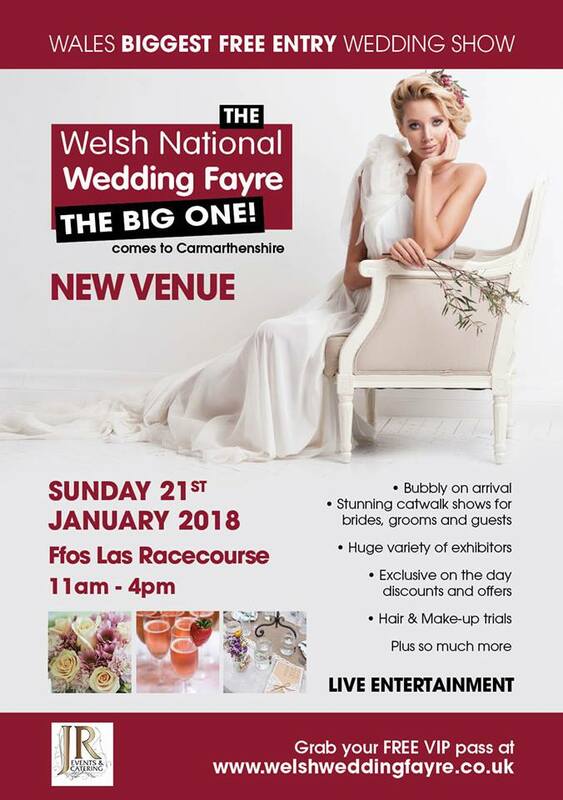 Huw Rees | Ffos Las Wedding Fayre! If you’ve recently got engaged or are needing some inspiration…. come along to the biggest wedding Fayre of the season this Sunday, 21st of January. We will again be showcasing our gorgeous collection at our stand and also on the catwalk. Its a Free event and the doors open at 11am – 4pm with bubbly on arrival. Don’t miss out ladies! Come along and see our beautiful gowns.